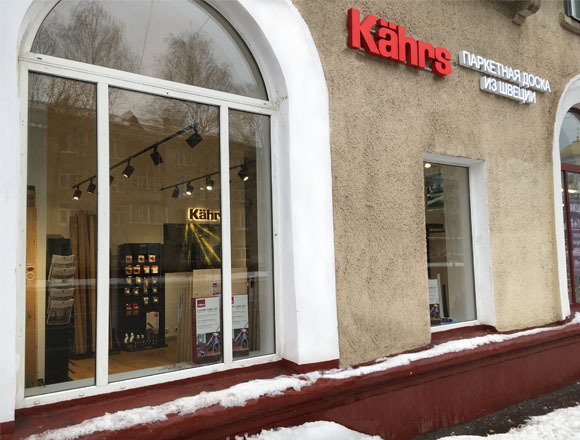 For more than ten years of its presence in the Russian market, the Swedish company Kahrs has established itself as the best manufacturer of the wood floors. 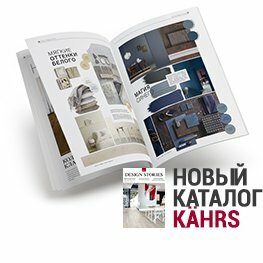 Using the world's most reliable Woodlock® joint, high-quality wood drying, heavy-duty lacquer coating, the highest environmental standards of production, excellent design solutions, Kahrs has earned a well-deserved reputation as the # 1 brand among the manufacturers of the wood floors, represented in Russia. 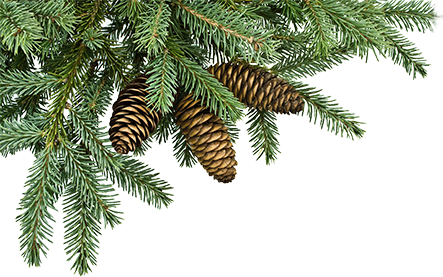 The 160-year history of the Swedish company Kahrs is a long way of accumulating and applying unique knowledge about wood, improving the production process, improving the environmental and strength characteristics of the parquet board. 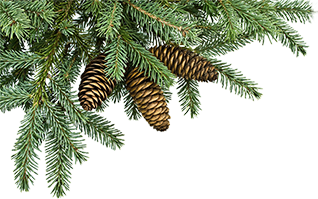 Huge experience, careful attitude to wood, a variety of ideas and the desire to be unsurpassed in their business allow Kahrs to produce the best parquet board in the world. 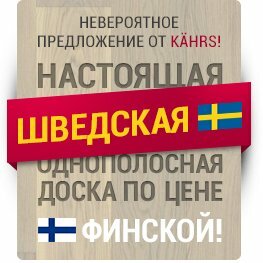 Today the Leader-Parquet company is the official show-room of the Swedish manufacturer of elite wood floors  Kahrs (Chers) in Russia and the absolute leader in sales of this prestigious brand. 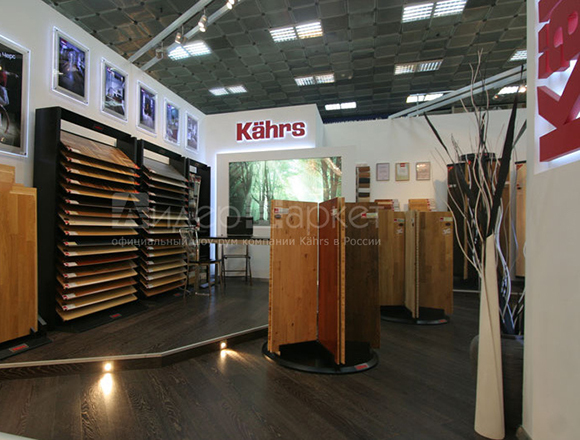 Bright trade and exhibition stands of the company most fully demonstrate the entire assortment of elite Kahrs wood floors, skirtings, original accessories and wood floors care products. 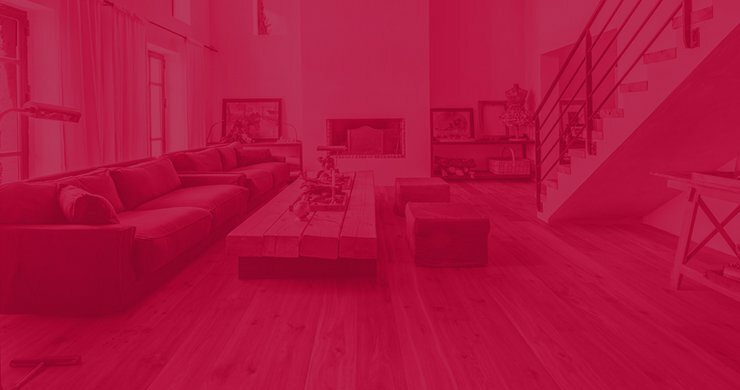 Providing all necessary services for wood floors laying, a flexible system of discounts, long-term cooperation with architects, designers and builders  these are the main criteria for the work of our company. 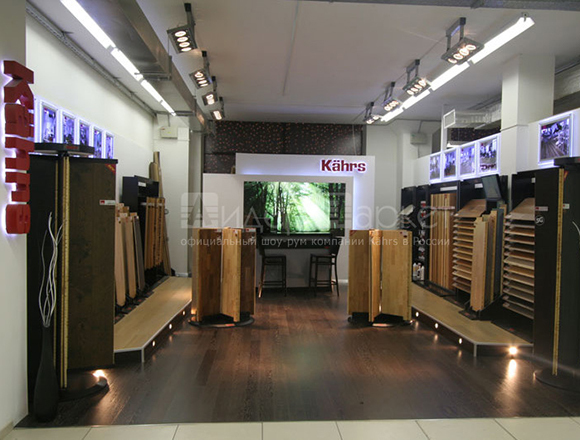 At the end of 2009, Leader-Parquet was the only Russian company selling the Kahrs elite wood floors from Sweden which was was honored by the visits of AB Gustaf Kahrs General Director Per Skårner and AB Gustaf Kahrs Marketing Director Carsten Svantesson. 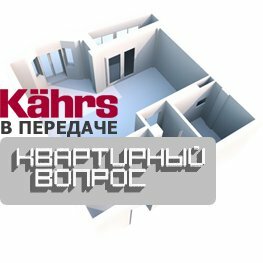 During these visits, Leader-Parquet was recognised as the best retail company of Kahrs in Russia. 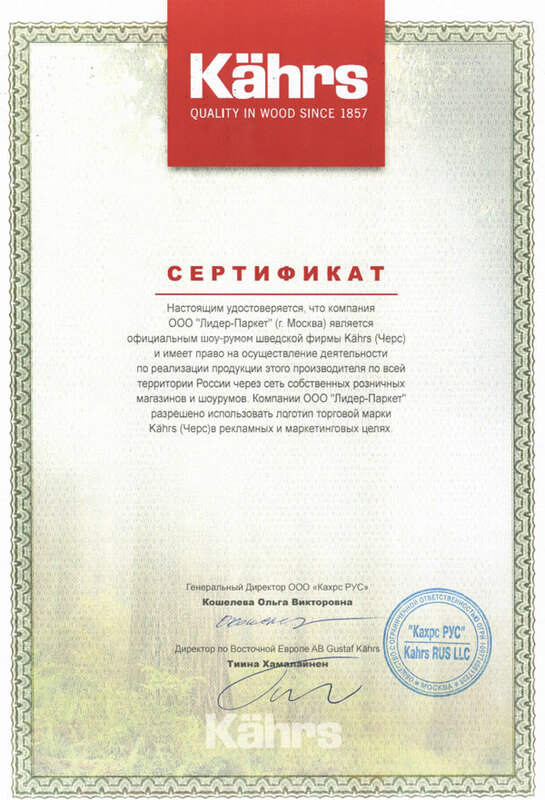 This is to certify that Leader-Parket LLC (Moscow) is the official show-room of the Swedish company Kahrs and has the right to carry out activities to sell products of this manufacturer throughout Russia through its own retail stores and showrooms. 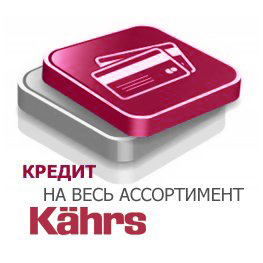 The company "Leader-Parquet" is allowed to use the Kahrs logo for advertising and marketing purposes. Choosing a parquet board or parquet is not always easy. Especially if you already have a finished interior (furniture is bought, walls are trimmed, and the only missing detail is the floor). Especially to help you make the right choice, and buy a parquet board that perfectly fits into your interior, would emphasise its interesting nuances and draw attention to successful design solutions, we offer a parquet interior designer. With the help of our designer you can easily see how one of the standard interiors with one or another kind of parquet board from Sweden will change. In addition to the fact that you can use the entire range of Swedish parquet boards to work with the designer, it will also be possible to vary the direction of laying the parquet board, the colour of the walls and furniture. The presence in the designer of a large number of different interiors will allow you to get as close to your ideal living space. For architects and designers Leader-Parquet company has prepared special folders, which included a printed catalog, an electronic catalog on CD and price lists. 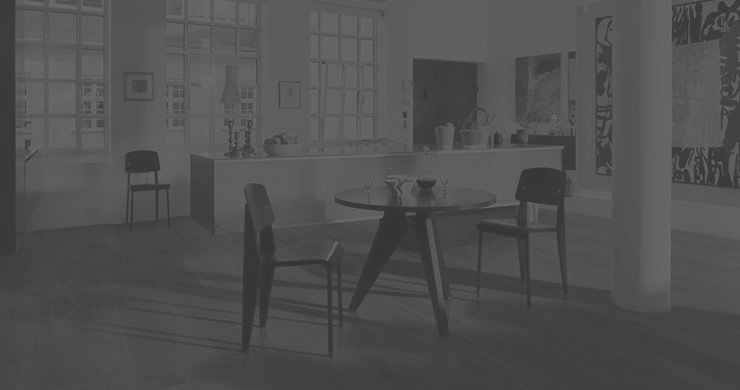 These materials are designed to help our partners in choosing an elite parquet board, skirtings, accessories, wood floors chemistry and care products from the widest range of products of the Swedish manufacturer. Architects and designers will be able to get these folders on our exhibition stands or by mail, including any region of Russia and the near abroad, at our expense. Just send an application to our e-mail address info@leader-parquet.ru with the address or phone +7 (495) 220-17-18. If you are an interior designer or an architect, the company Leader-Parquet specially prepared a presentation for you. Leader-Parquet company highly values our cooperation with architects and designers, therefore, for our partners who regularly buy our wood floors, we have developed a special bonus program. With a bonus program, the implementation of your ideas becomes easier. 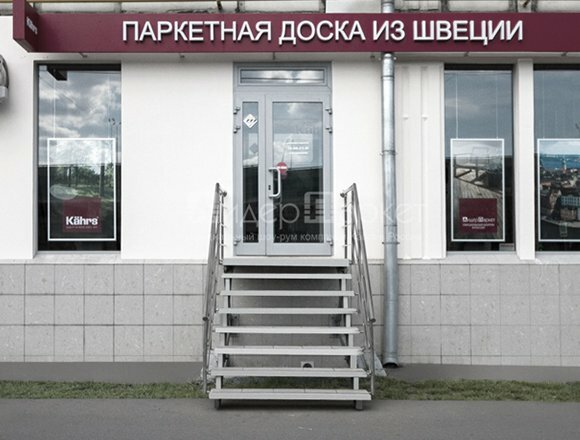 2008-2019 © Лидер-Паркет – элитный паркет Kahrs (Черс), купить паркетную доску из Швеции, наиболее полный ассортимент полов Kahrs (Черс) в магазинах Москвы.